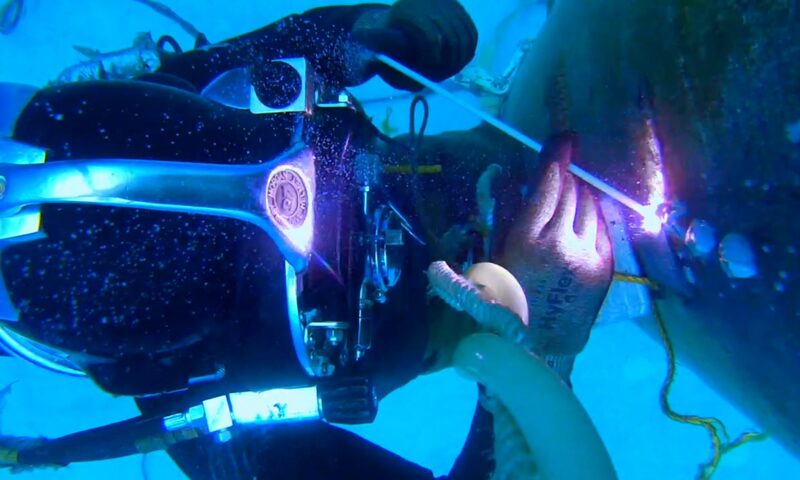 Omega Divers offers a number of Commercial Diving Services for both private and public companies. Our industry experience with a variety of projects allow us to tackle projects in any industry. 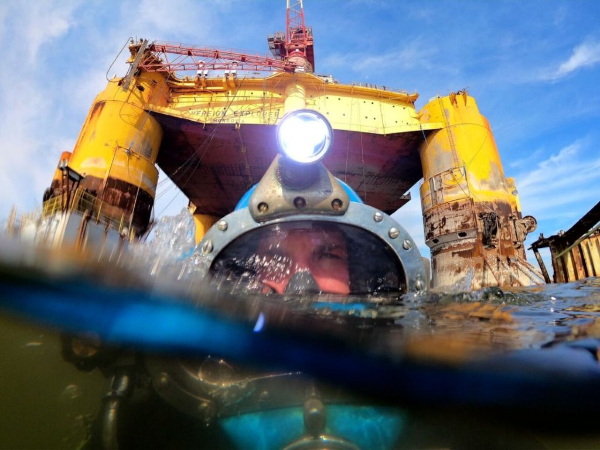 We are a full service dive company with capabilities to operate in the Inland, Nearshore, Offshore, and Ship Husbandry Sectors. Based in Houston, Texas, our team provides marine services to the Gulf Coast Region and nationwide. For international projects, please contact us. Please see the list of our services below. Call us at 346-704-0699 or contact us for your next commercial dive project.